The Polar team is comprised of seasoned investment professionals and risk managers, committed to being Canada’s strongest hedge fund firm. Paul co-founded Polar Asset Management Partners in 1991. As Chief Investment Officer, he sets investment strategy and oversees the investment management team. He also acts as Lead Portfolio Manager for our flagship multi-strategy fund. Paul started his career at Burns Fry Ltd. in 1982, gaining experience in research and international equity trading. In 1987, Paul became a Director at Burns Fry, and member of the executive committee, responsible for managing the institutional equity trading group. 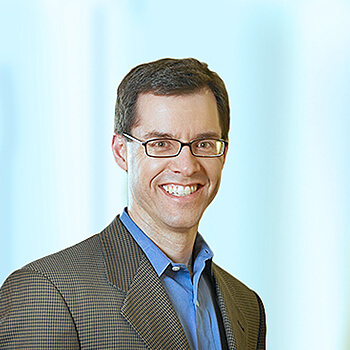 Paul is a member of both the Advisory Board and Entrepreneurship Council of the Ivey Business School and a board member of the Trillium Health Partners Foundation. He actively supports the annual fund raising campaign of the United Way Toronto and is an avid collector of Canadian modern art. Paul received an MBA from the University of Western Ontario (now Ivey) in 1980. He graduated from the University of Toronto in 1975 with a B.A. Tom became President and CEO of Polar Asset Management Partners in 2006, after joining the firm as Chief Financial Officer in 1994. From 1996 to 2005, Tom also acted as a Vice-President of Polar Equity Partners, an affiliated private equity manager, where he assumed a leadership role in many of the firm's investments. Tom began his career with Ernst & Young in 1986 after earning a B.Eng from the University of Western Ontario. He gained his Chartered Accountant designation in 1988. Tom leads Polar’s charitable efforts through The Polar Foundation, which has contributed $3 million to “Help Communities Thrive” since its inception. Herman has been Polar Asset Management Partners’ Chief Financial Officer since 2002. 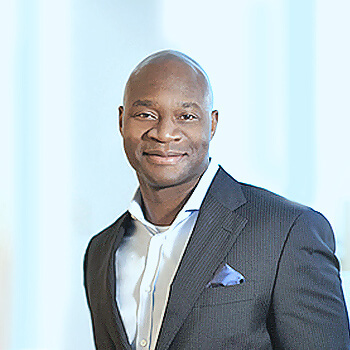 Prior to joining Polar, Herman was with Fidelity Investments Canada where he held various positions across domestic and offshore fund operation areas. In 1994, Herman was admitted as a member of the Institute of Chartered Accountants of Ontario. Herman earned a B.A. in Chartered Accountancy Studies from the University of Waterloo in 1993. Herman serves as the Vice-Chair of the Ontario Mental Health Foundation, an agency of the Province of Ontario supporting mental health research. 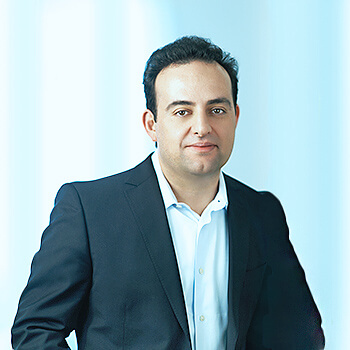 Abdalla joined Polar Asset Management Partners in 2008. As Chief Risk Officer, he leads several departments including risk management, technology, and operations. Previously, Abdalla was with the Bank of Nova Scotia, serving as a Market Risk Manager before being appointed Assistant General Manager to head a group responsible for managing the market risk of traded products. In this capacity, Abdalla led the development of the bank's portfolio simulation engine for derivative exposure measurement. He also contributed significantly to building a framework for managing the risk of alternative assets. 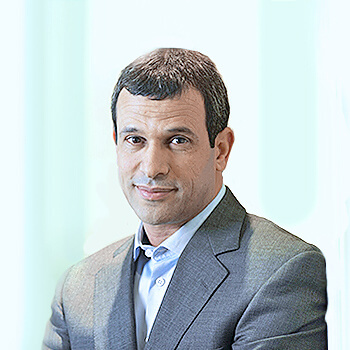 Abdalla graduated from McMaster University in 1994 with a Ph.D. in Theoretical Physics. Kurankye began working with Polar Asset Management Partners in consulting capacity in 2009, then formally joined the firm in 2010. He is a member of the firm’s management committee and leads the team responsible for the global product distribution for both institutional and advisory partners. In previous years, Kurankye held sales and marketing positions within asset management and capital markets. 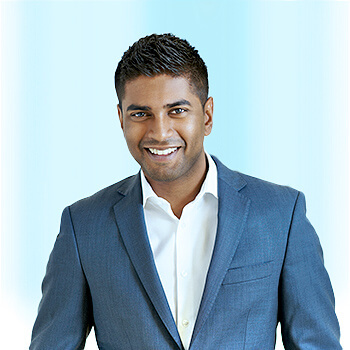 Believing in the social return on investment that comes from the value of mentoring, Kurankye is an active member of Big Brothers Big Sisters of Toronto, and has served on the Big Night Out Committee since March 2014. Kurankye earned his CFA designation in 2000. He graduated from York University in 1994 with a B.A. (Hons.) in Economics. 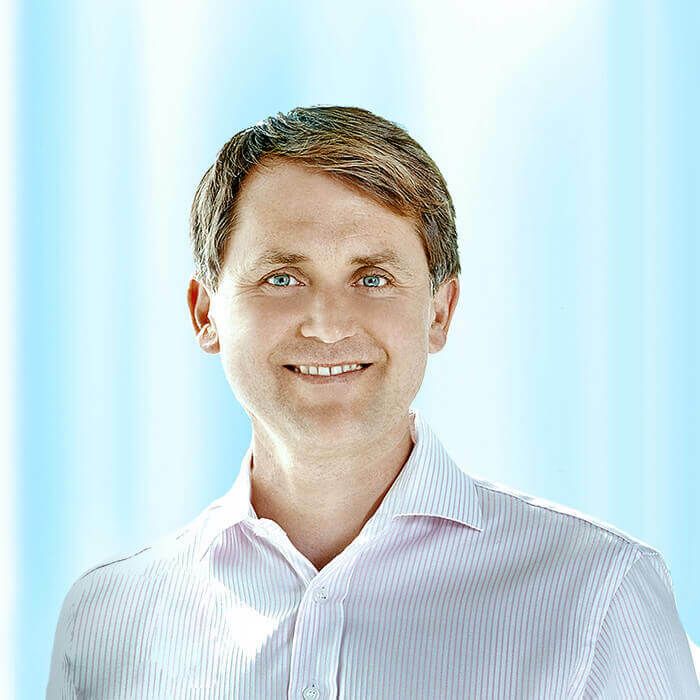 Greg joined the executive leadership team at Polar Asset Management Partners in 2012 after a career in private practice with a focus on securities law, primarily at Goodmans LLP and as General Counsel of a Toronto-based investment fund manager. He has extensive experience in structuring, ongoing compliance and governance matters of investment funds, both public and private. Greg earned a B.A.Sc. in Industrial Engineering from the University of Toronto in 2002 and a J.D. from the University of Toronto Faculty of Law in 2006. Greg became a member of the Law Society of Upper Canada in 2007. 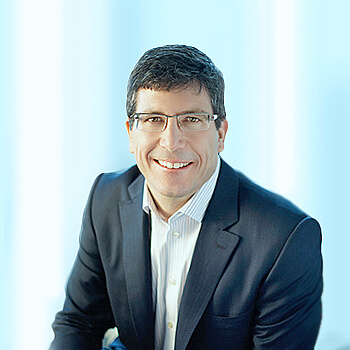 Our portfolio management team is led by our Chairman & CIO, Paul Sabourin. However, investment decision-making is very much a collaborative effort, one that draws upon the skills and insights of our seasoned investment professionals and risk managers. Tim joined Polar Asset Management Partners in 2009 to direct our convertible arbitrage and risk arbitrage strategies. Prior to joining Polar, Tim was a portfolio manager at Stark Investments, trading various arbitrage strategies, including convertible arbitrage, volatility, risk arbitrage, event driven equity long/short and private placements. Tim began his career as a partner and co-founder of Mondiale Asset Management, a Vancouver based hedge fund manager. He later spent three years with Merrill Lynch as an Associate in investment banking. 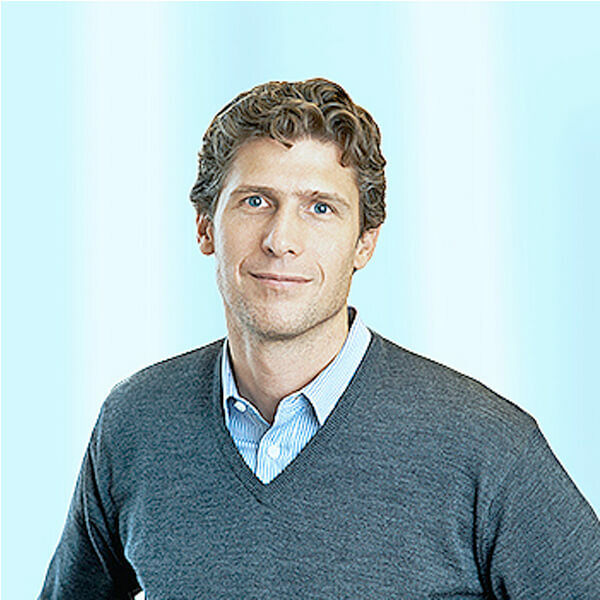 Tim graduated from Harvard University in 2002 with an MBA and Simon Fraser University in 1996 with a double major in Business Administration and Economics. Nick is the Fixed Income Arbitrage Strategy Lead for the Multi-Strategy team, joining Polar Asset Management Partners in August 2013. As the Strategy Lead, Nick has been responsible for building the team from the bottom up, by acquiring the necessary infrastructure and hiring a team of top market professionals to execute the strategies. 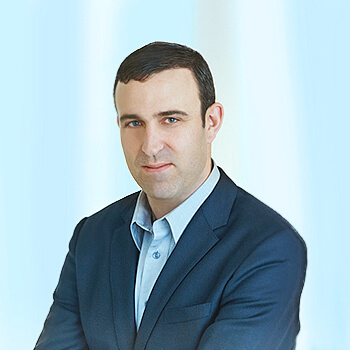 From 2007 until March 2013, Nick was Managing Director, Fixed Income at BMO Capital Markets, focusing on asset management and interest rate strategies. From 2002 to 2007, Nick was a fixed income trader at Susquehanna International Group, concentrating on interest rate and credit arbitrage. Nick graduated from Queen's University in 2001 with a Masters of Science. Bill is Strategy Lead for the US Equity Long/Short team. After joining Polar Asset Management Partners in 1995 as an equity analyst, Bill developed the US equity long/short strategy with Paul Sabourin in 1997. He started his career at SEI Financial Services in 1991 as a performance measurement analyst before moving, in 1993, to Marquest Investment Counsel as an equity research analyst and trader. Bill graduated from Saint Mary's University in Halifax in 1990 with a Bachelor of Commerce. Bill earned the CFA designation in 1995. Peter is a Co-Portfolio Manager on the US Equity Long/Short team, having joined Polar Asset Management Partners in 2002. 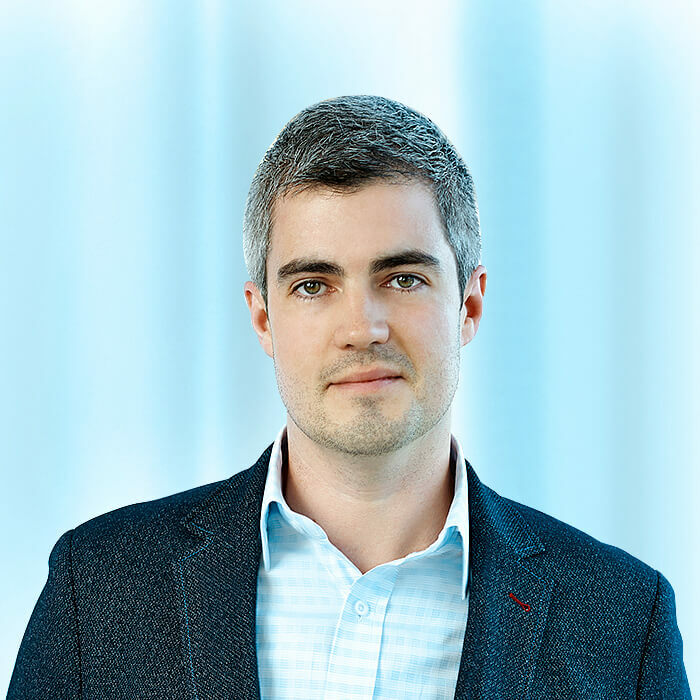 Prior to joining Polar, Peter was a senior research analyst at Merrill Lynch Canada, covering Canadian and U.S. based technology enterprise software and IT service companies. Prior to Merrill Lynch, Peter spent five years with Royal Bank Capital Partners as Managing Director of the Information Technology Fund where he was responsible for a wide variety of private and public market investments. 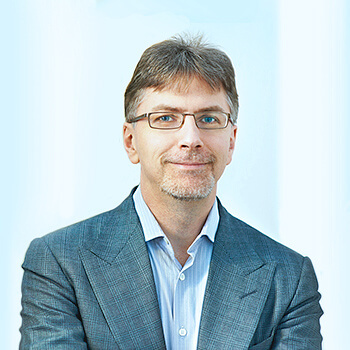 Peter graduated from the University of Waterloo with a Bachelor of Math in 1991 and from INSEAD with an MBA in 1995. 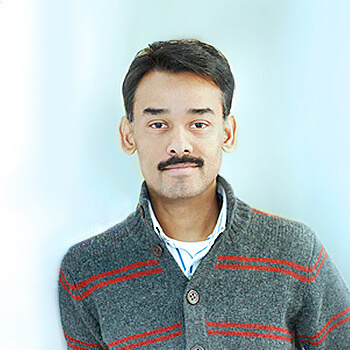 Ravi is Structured Products Arbitrage Strategy Lead for the Multi-Strategy team. In this role, he has been able to grow Polar’s expertise in structured products especially in US SPACs and closed-end funds holding physical metals. He started at Polar Asset Management Partners in 2009 as a Risk Manager, and in 2010 joined the portfolio management team analyzing closed-end funds and structured products arbitrage. Prior to joining Polar, he worked at Columbia University as a Postdoctoral Research Scientist with the Department of Applied Physics and Applied Mathematics. Ravi holds a B.Sc. in Chemistry and Physics from Queen's University (1996) and a Ph.D. in Theoretical Physics from the University of Toronto (2005). 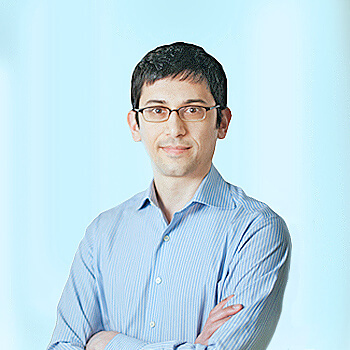 Carlo is Structured Credit Strategy Lead on the Multi-Strategy team. He joined Polar Asset Management Partners in December 2010 to pursue high yield structured credit opportunities and is experienced in restructured commercial paper, structured investment vehicles, capital relief transactions, and risk retention investments in corporations and mortgage exposures. 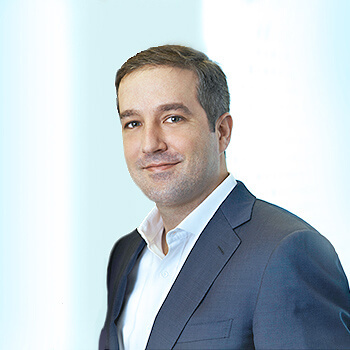 Prior to joining Polar, Carlo was a Portfolio Manager at Northwater Capital where he was responsible for over $1 billion of credit hedge fund investments. Carlo earned a Juris Doctor (J.D.) from Osgoode Hall Law School, an MBA and a B.B.A. from the Schulich School of Business and is a member of the Law Society of Upper Canada. Christopher joined Polar Asset Management Partners in June 2012 as Strategy Lead for the North American micro-cap strategy. In this role he has developed Polar’s expertise in fundamental research in the North American small-cap space. Starting his career in 1998, Christopher joined Bissett Investment Management as an equity research analyst, focusing on Canadian smaller capitalization equities. He became a portfolio manager for several Bissett mandates from 2000 until his departure in 2007. He managed his personal portfolio of investments from 2008 until June 2012. Chris graduated from Lakehead University in 1997 with an Honours Bachelor of Commerce and earned his CFA designation in 2001. We believe a defined risk appetite is the starting point of a fulsome risk framework built upon our corporate culture. Our risk management team is embedded in the investment process and is situated in close proximity to the investment teams, which allows for real time monitoring, reporting and review of risks in the portfolios. Ali joined Polar Asset Management Partners in 2008. As the Director of Risk Management, he oversees the development of Polar’s risk management framework, from implementing quantitative models for valuation and pricing, to building low-latency systems for monitoring exposures and performance. He previously worked for the Manhattan high-performance computing firm ASPEED Software. Ali received his Master’s in Physics from Southern Illinois University in 2001. He received his Ph.D. in Physics, from University of Delaware in 2010. Alexander joined Polar Asset Management Partners is 2017 as a Director on the risk management team. 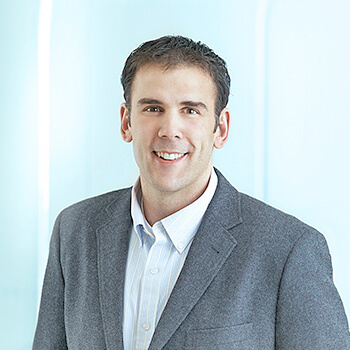 Prior to Polar, Alex spent over 15 years at Scotiabank, where he was most recently a Director of Credit Derivatives Trading within the Global Fixed Income group responsible for maintaining a relative value trading strategy in U.S. investment-grade and high yield cash and derivative products. Alex holds a Ph.D. in Mathematical Sciences and a M.S. in Mathematical Sciences from Carnegie Mellon University. Les is a Director responsible for marketing and business development at Polar Asset Management Partners, having joined the firm in April 2013. Prior to joining Polar, Les was with Manulife Asset Management, holding successive positions in marketing and fixed income product management culminating as Managing Director, Institutional Sales. 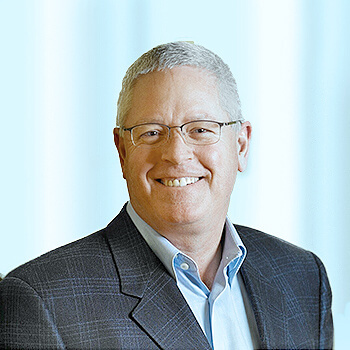 From 2007 to 2008 Les was responsible for sales and marketing for frontierAlt Capital Corporation. From 2004 to 2007, Les held various sales and product management positions with affiliates of Connor, Clark & Lunn Financial Group. Les graduated from Dalhousie University with a Bachelor of Commerce in 2002. Caryn is Director, Sales and Marketing - Wealth Distribution, at Polar Asset Management Partners, having joined the firm in April 2017. 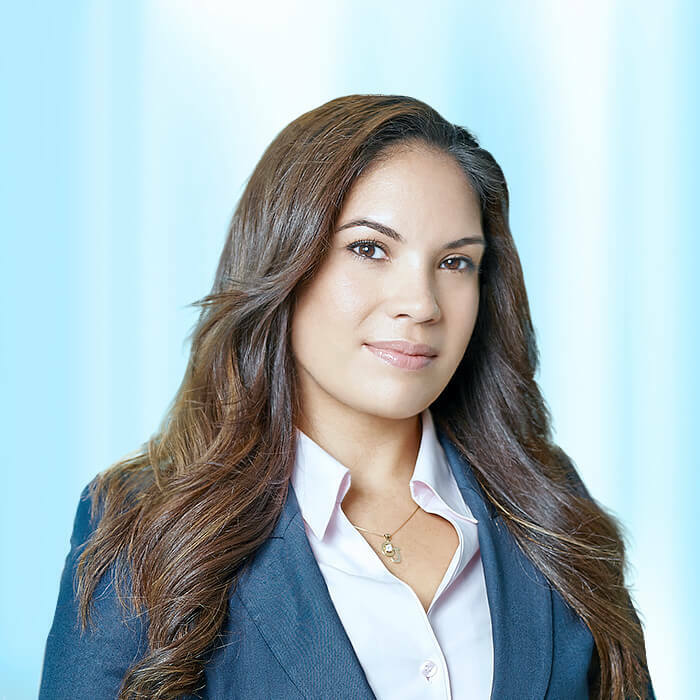 Prior to joining Polar, Caryn was VP, Business Development at Dynamic Funds where she spent 12 years working with financial advisors in the Greater Toronto Area. Caryn began her career in 2000 at CI Funds in service and support roles and in 2004, she joined the sales team at Clarington Funds. Caryn graduated from the University of Western Ontario in 2000 with a B.A. in Economics and earned her MBA from the Ivey School of Business in 2017. Areef is a Senior Associate at Polar Asset Management Partners, having joined in 2013. His responsibilities include a wide range of business development activities and marketing initiatives. Areef serves Polar’s Institutional and Canadian retail clientele, and engages actively with prospective investors. Prior to joining Polar, he was a marketing and special projects associate at a Toronto-based creative marketing firm, responsible for idea generation and strategic branding. 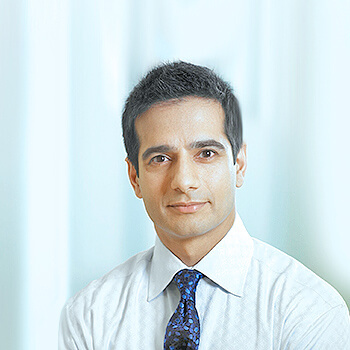 Areef holds a Bachelor of Commerce from York University. Jordan is a Senior Associate at Polar Asset Management Partners responsible for product strategy & development, having joined the firm in 2017. 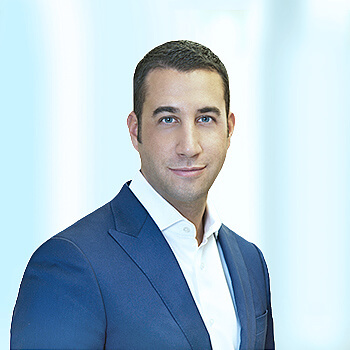 Prior to joining Polar, Jordan was an Investment Strategist at a Toronto based family office, responsible for hedge fund due diligence and portfolio construction. He started his career at Westcourt Capital Corporation, where he was responsible for investment due diligence across various asset classes and strategies, with a primary focus on equity long/short, credit arbitrage, systematic strategies, global macro and event-driven hedge fund strategies. Jordan graduated from McMaster University in 2012 with a Master’s in International Relations – Global Political Economy, where his research focused primarily on the historical evolution of sovereign pension funds and the regulatory environment surrounding high frequency trading. © 2017 Polar Asset Management Partners.